We are building better business websites. View website scores here. 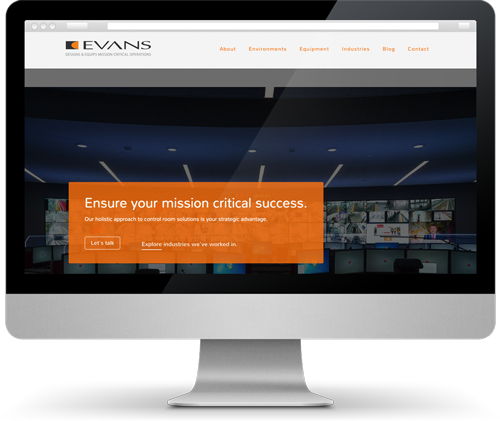 Improving website performance with proven business-building strategies. By paying close attention to both visitors and search engines, KAYAK websites outperform their predecessors and the competition. 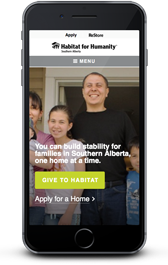 Habitat for Humanity Southern Alberta is a non-profit organization that builds strength, stability, and independence for families through affordable home ownership. 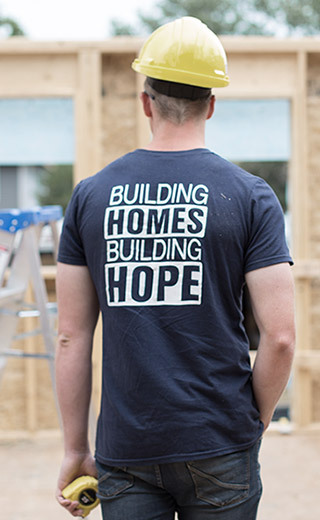 As a brand, Habitat is moving away from build-focused messaging so that the public can understand that builds are what Habitat does, but families are why they do it. 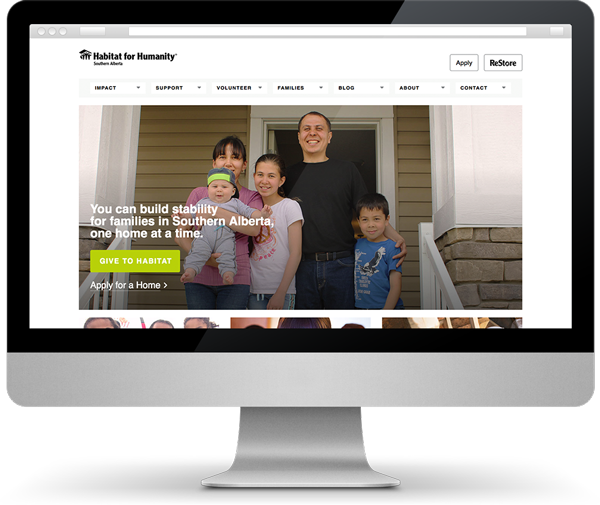 Habitat’s internal team worked closely with us to launch two new websites. KAYAK employs a team of inbound marketers, web developers, and search optimization professionals. 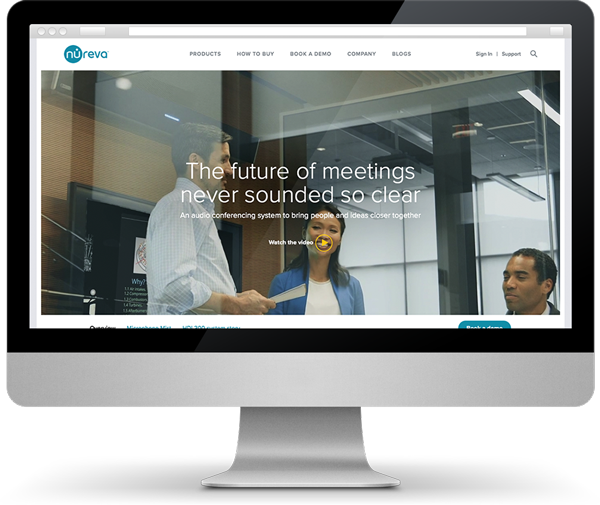 Our team creates significantly better automated business websites, and follows through with activities and campaigns that make the most of your marketing investment, resulting in the generation of highly qualified business leads for our customers every day. We are passionate online marketers working to help you achieve your marketing goals and build your business at every turn. Since 2011, KAYAK has been Certified to deploy HubSpot's powerful marketing software to help clients maximize their website's potential. The marketing grade we use is a holistic measure of a site’s online presence as measured by HubSpot's marketing grader. 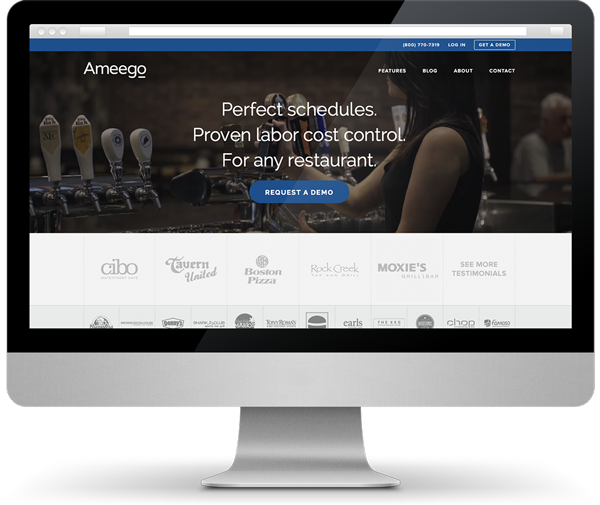 Curious to learn about a few more clients we've worked with? Wouldn’t you like to be on this page? see how it can bring you results. KAYAK is a Certified HubSpot Partner Agency and WordPress fan. Deploying these tools, we are able to create superior lead capture websites.